Our battalion spent the month of July on special duty at Camp Radcliff, the base camp of the 1st Cavalry Division located at An Khe. Our primary task at Camp Radcliff was providing base security and conducting combat operations in the area surrounding An Khe. This special duty coincided with a change of command of our Battalion Commander, with LTC John Stannard replacing LTC Jack Dashiell. 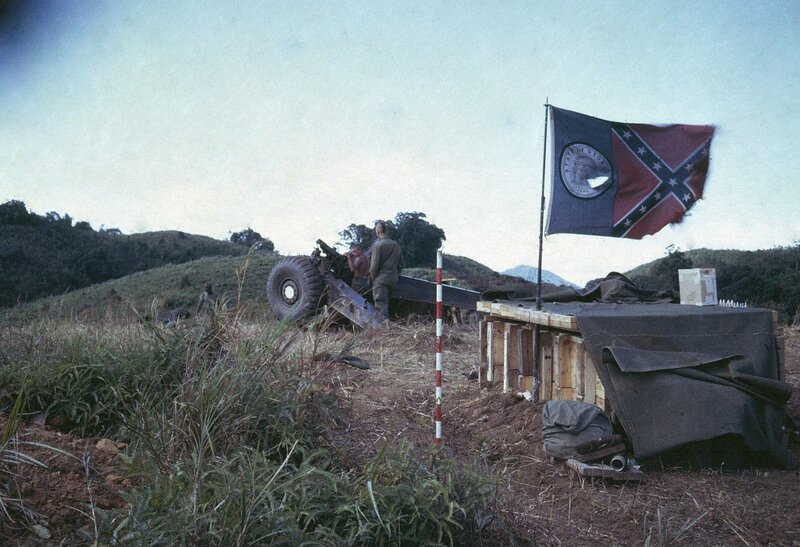 We returned to Bong Son on 2 August and a few days later our battalion was placed under the operational control of the 3rd Brigade, 1st Cavalry Division. 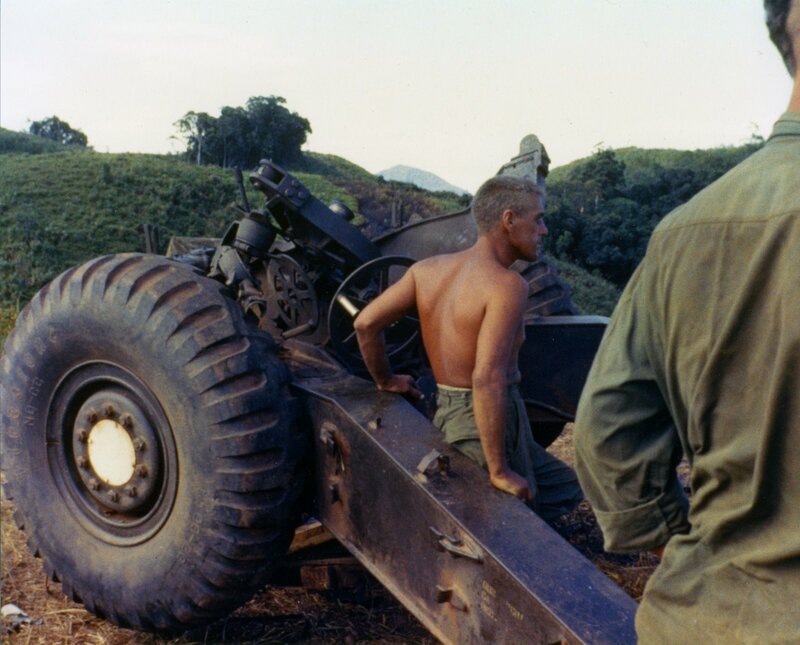 Our new mission was to deploy north to Quang Ngai Province, I Corps Tactical Zone, and conduct a reconnaissance in force in the Song Re Valley. 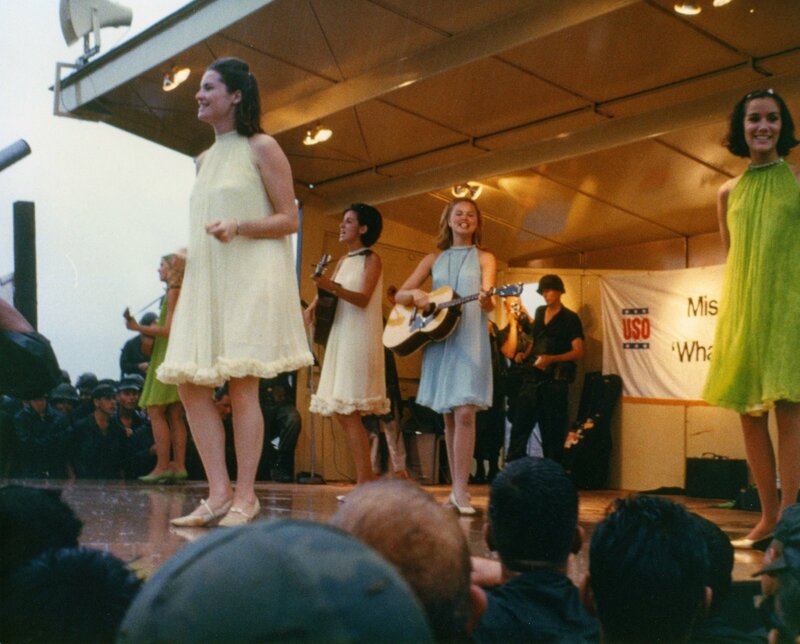 The Song Re Valley is located 32 miles southwest of Quang Ngai City, and was known as a Viet Cong stronghold. This operation was to be the first major reconnaissance in force into this valley and recent reconnaissance aircraft had been subjected to heavy antiaircraft fire. The reconnaissance in force operation commenced on at 0737 hours, 9 August with the air assault of Bravo Company into LZ Lou. 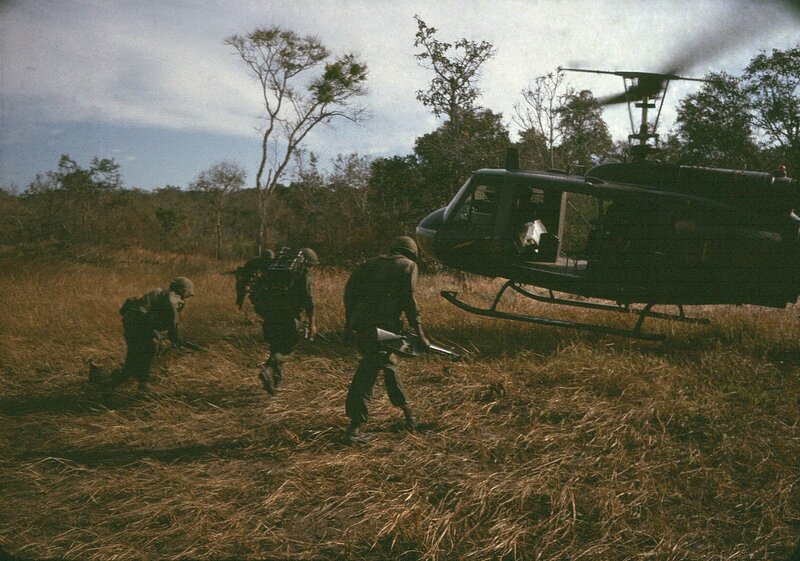 The mission of Bravo was to secure LZ Lou for use as a forward base for our battalion command post and firebase for C Battery, 2nd Battalion (105), 19th Artillery. 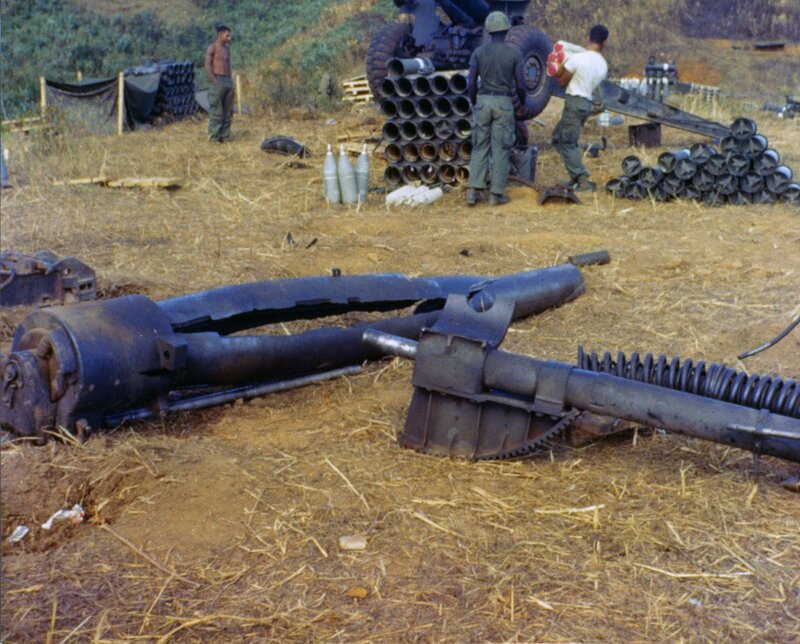 C Battery was operational on LZ Lou at approximately 0900 hours and they provided preparatory fires in support of the air assault of Alpha Company into LZ Pat at 0935 hours. 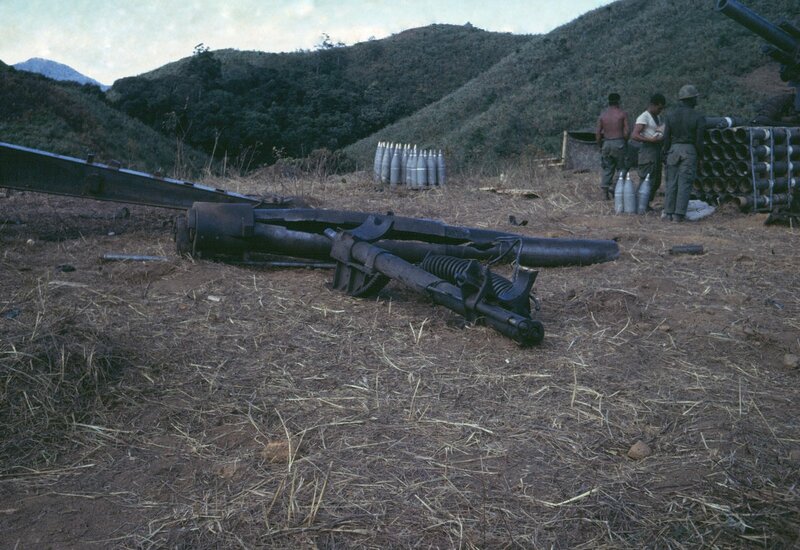 The actions over the next few hours would reveal that LZ Pat was not only surrounded by two Vietcong units, but also by a company of the NVA 107th Air Defense (AD) Battalion equipped with 12.7mm (50 caliber) Chicom antiaircraft guns. The 107th AD battalion had recently deployed from North Vietnam to Quang Ngai Province and the 3rd AD Company was deployed to the Song Re Valley in June. Enemy units had constructed well-concealed bunkers and firing positions in the hills overlooking LZ Pat. 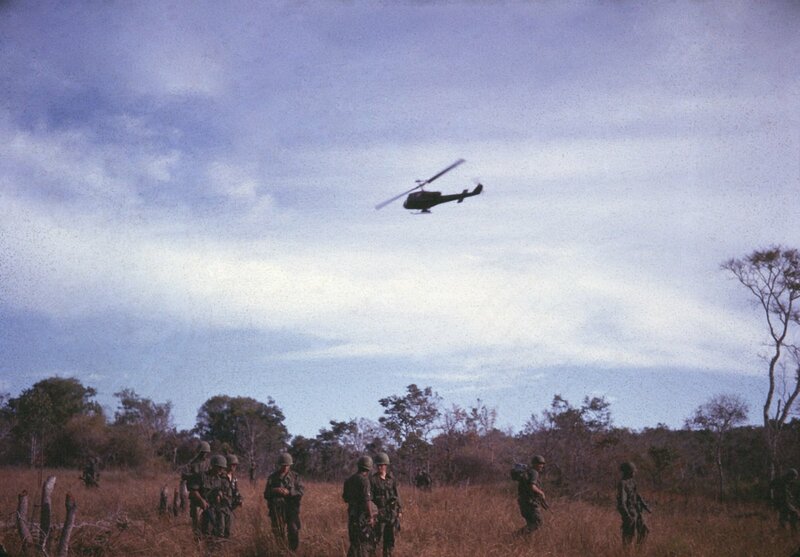 The battalion conducted combat operations in the Song Re Valley until 18 August, and on this date we were air lifted to LZ MOBERLY, a Special Forces camp in the valley south of the combat area where we spent the night. The camp had a small airstrip and during the morning of 19 August, our battalion was air lifted by Caribou to LZ English.